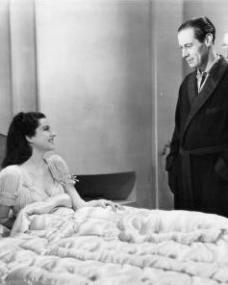 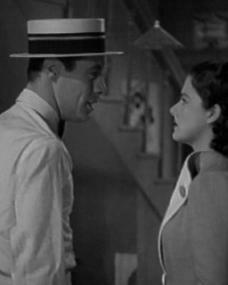 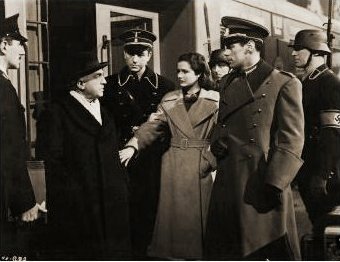 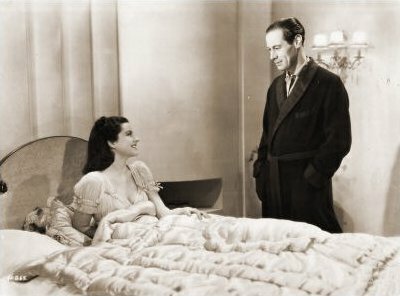 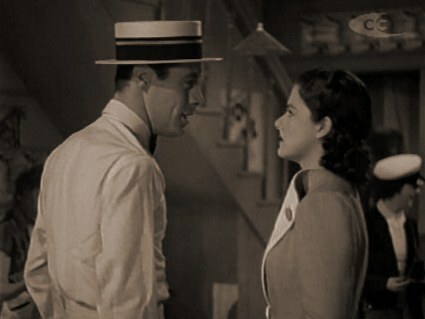 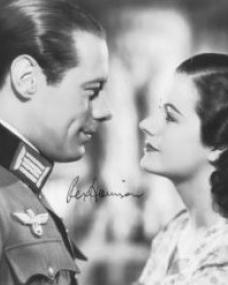 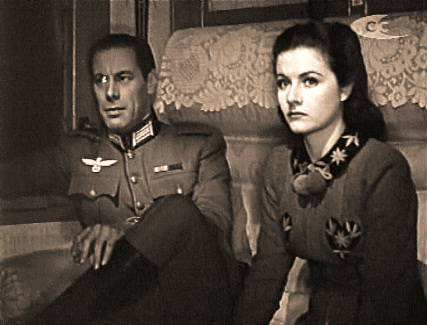 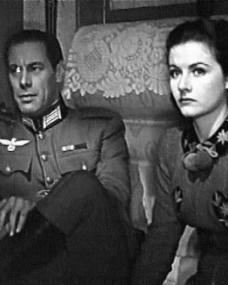 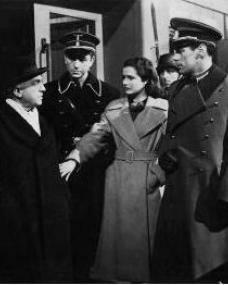 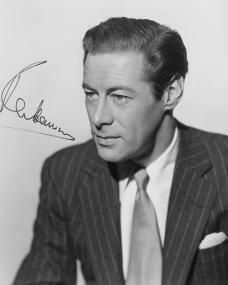 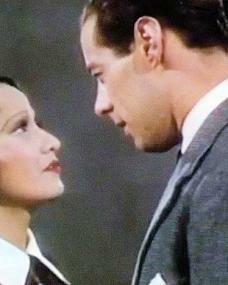 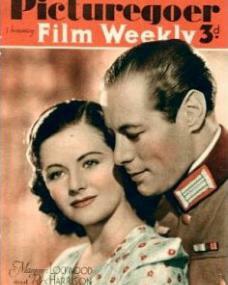 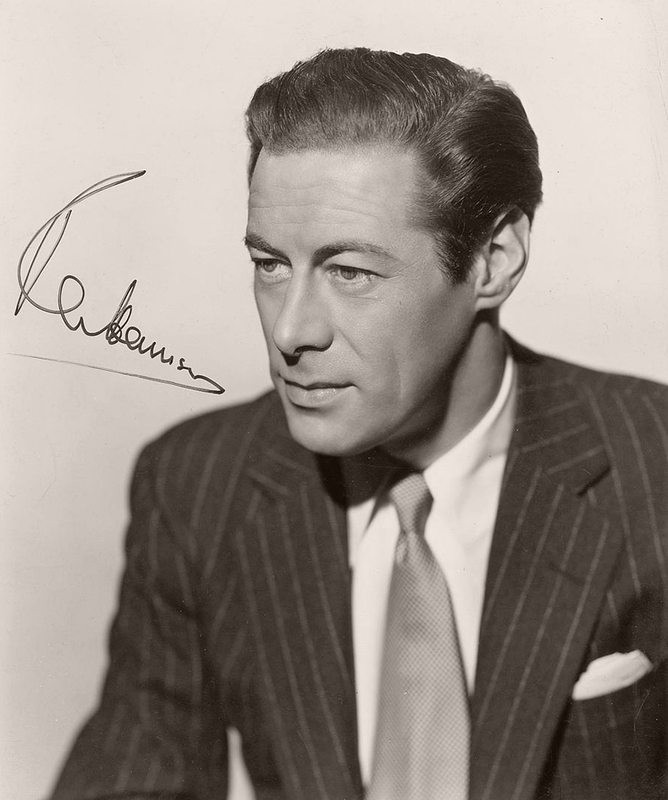 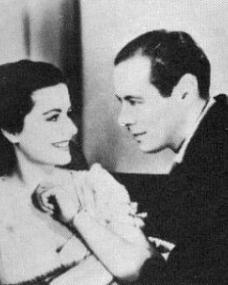 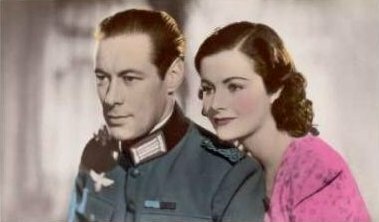 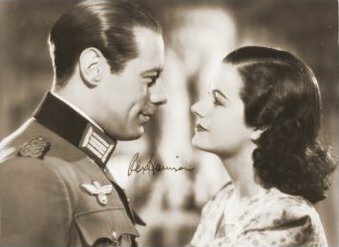 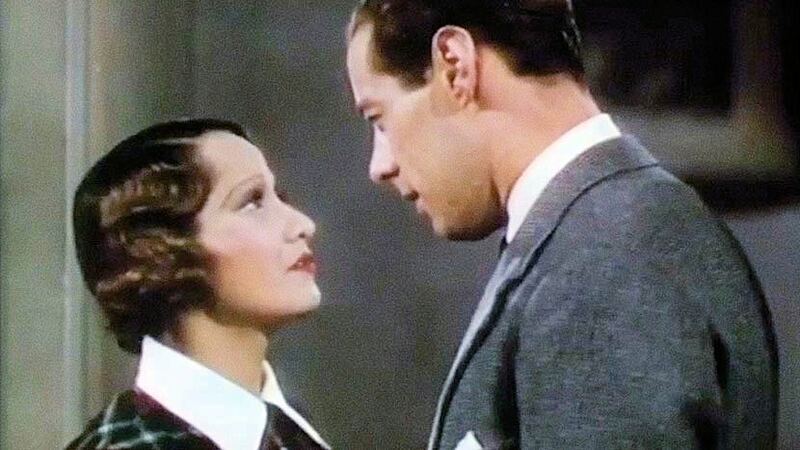 Picturegoer magazine with Margaret Lockwood and Rex Harrison in Night Train to Munich. 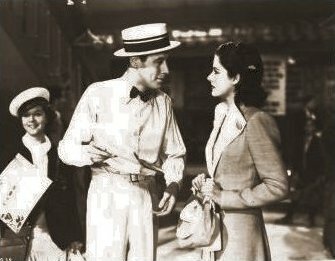 August, 1940. 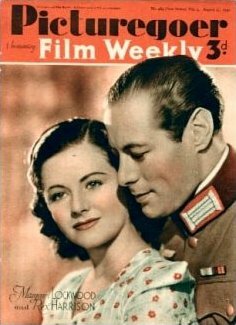 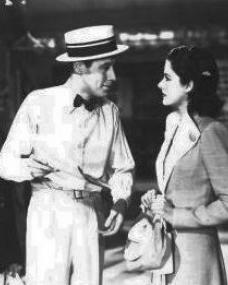 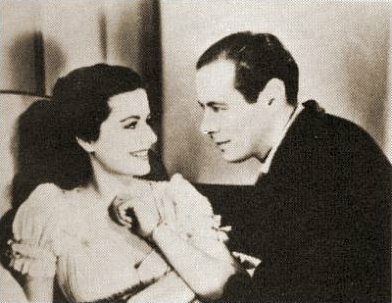 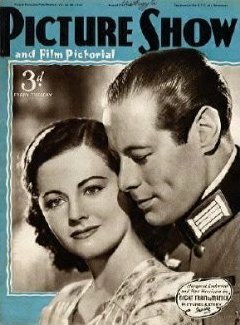 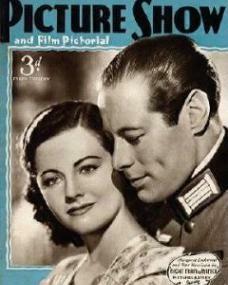 Picture Show magazine with Margaret Lockwood and Rex Harrison in Night Train to Munich. 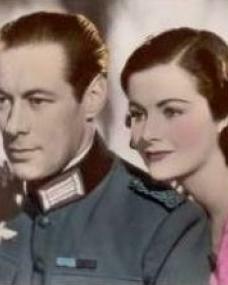 31st August, 1940.